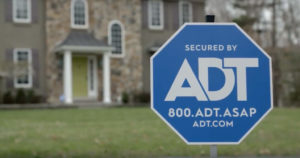 The name ADT is synonymous with reliability, exemplary service, and technologically advanced and innovative home security systems. This is one of the most respected names in the security industry. They now have over 6.5 million customers in North America, monitoring their vast client base 24/7. Using the latest technology and home automation systems, it is clear that ADT is the best choice for security in ADT Desert Hot Springs. • With the most advanced technology, ADT continues to lead the market. Zions security has made it possible for Riverside CA residents to access affordable ADT Riverside security. Zions security is an authorized ADT Riverside CA dealer. The installation of Zions security alarms system has helped most homeowners save between 10 and 20% of their homeowners’ insurance, the greater the coverage the greater the savings. It is important for clients to check in with their insurance agents. Some agents will require a certificate, which we will gladly and easily provide our clients with after installation. This is one of the benefits of working with an ADT Riverside CA authorized dealer like us. 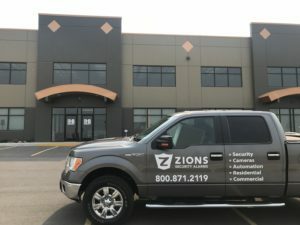 With Zions Security Alarms, your local ADT Authorized dealer, you’ll know that you’re getting the very best quality security system customized for your needs. Call today at 760-466-7246 and get a personalized quote right away. 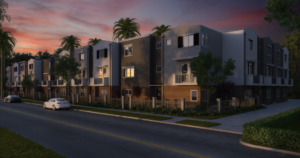 With a crime rate of 41 per one thousand residents, Riverside has one of the highest crime rates in America compared to all communities of all sizes – from the smallest towns to the very largest cities. One’s chance of becoming a victim of either violent or property crime here is one in 24. Within California, more than 89% of the communities have a lower crime rate than Riverside. 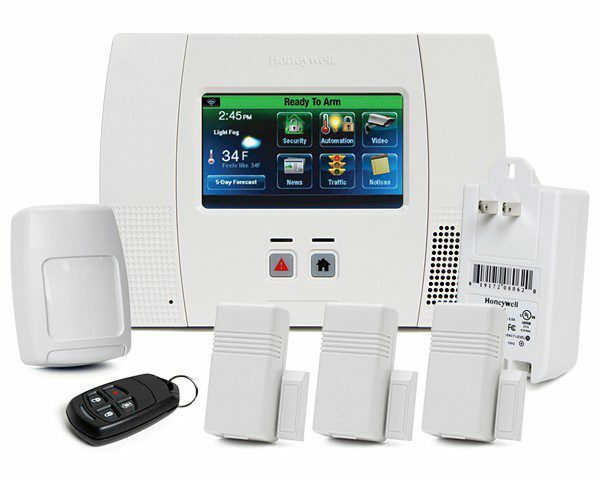 The Police Alarm Management System will enable burglar alarm users of the City of Riverside to purchase and pay for a burglar alarm permit or pay a burglar alarm penalty. For additional information and application click here.